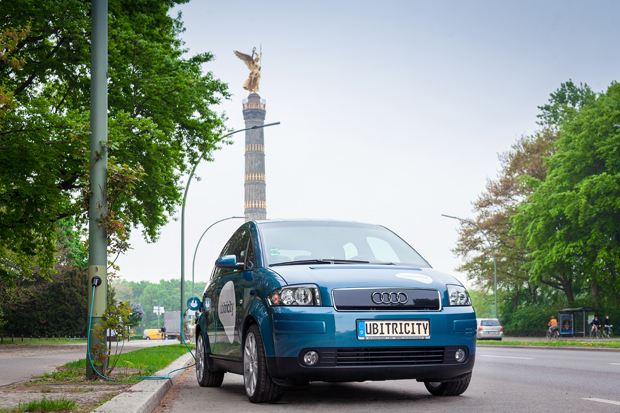 Just a few days ago, Berlin-based Ubitricity announced their new financing round which adds around €3.5M to the startup’s bank account. The new investors are Heinz Dürr (largest shareholder of Dürr, former CEO of AEG and Deutsche Bahn) and IBB Beteiligungsgesellschaft. Earlybird, that first invested €1.8M in 2010, also participated in this round. According to Knut Hechtfischer, the total funding now accumulates to €5.4M. The new money is badly needed as the electric mobility market and, consequently, the demand for Ubitricity’s low-cost EV charging solution (photo below) grow more slowly than expected. Founded in 2008, Ubitricity plans to launch Mobile Metering in 2014, resulting in a time to market of 6 years. This sounds like a long time but, in fact, is not untypical for a hardware-based cleantech startup in a new market. 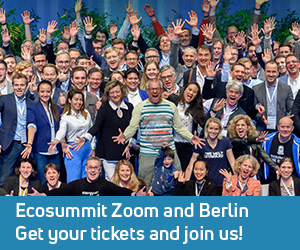 Meet Knut at ECO13 Berlin to get the full story about his plan to disrupt the EV charging market. 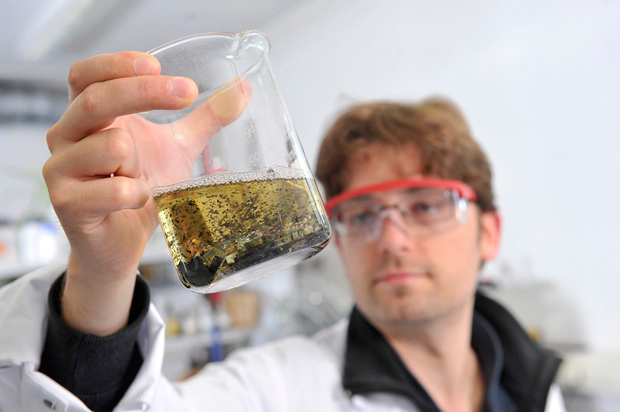 Saperatec, the German startup that recycles high-tech composite materials, raised €3.3M from eCapital, NRW Bank, High-Tech Gründerfonds and business angel Oliver Gosemann. At the same time, Saperatec expands its business model from PV recycling to recycling technology provider targeting new markets such as car glass and packaging materials. Looking for new customers, Saperatec is interested in talking to recycling service providers about the benefits of their recycling technology. The next steps will be the new modular pilot plant in Bielefeld and growing the team (photo below). Skeleton Technologies, manufacturer of industry-disrupting ultracapacitors, closed a €2.2M Series A lead by Up Invest, an Estonian private equity investor. The financing will be used to meet increasing demand for Skeleton’s energy storage solutions. Taavi Madiberk (photo below) explains: “Combining superior energy and power density in a robust design has attracted several high-profile customers. Skeleton´s customer list already includes the European Space Agency and several US and European automotive suppliers.” Skeleton´s main focus is currently on ramping-up manufacturing of existing ultracapacitor products. Moreover, the R&D team works on raising the competitive advantage by a factor of two and achieve 20 Wh/kg energy density in a robust metal casing device. This is considered to be the magic threshold when the ultracapacitors market will experience exponential growth. 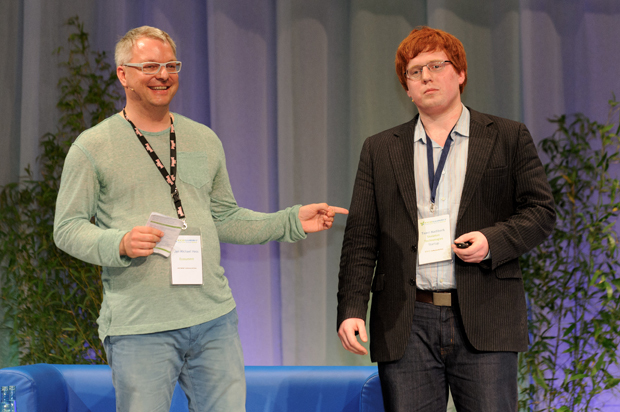 Duisburg-based O-Flexx raised €2.4M from NRW Bank and Emerald Technology Ventures. 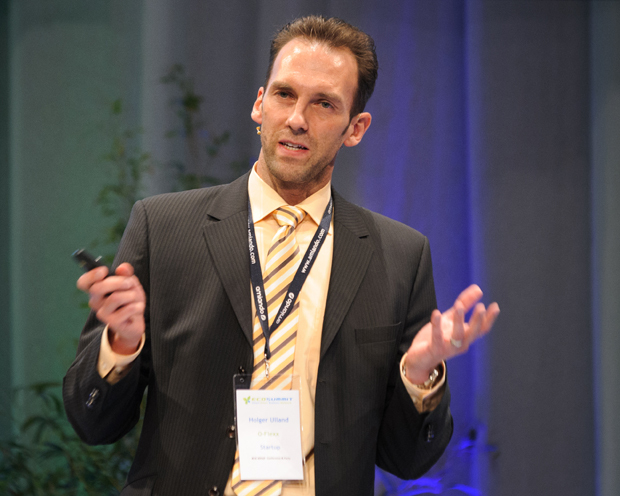 CEO Holger Ulland (photo below) is happy to turn around the struggling startup that produces thermoelectric generators that convert waste heat into electricity. One of the target markets where O-Flexx finally makes progress is the automotive industry. Integrating the thermoelectric generators with car engines is one of the smart applications. Other opportunities for O-Flexx include steel production and combined heat and power plants. The challenge for O-Flexx is to bring down the costs of its products to enable significant market adoption. Congratulations to all of you. 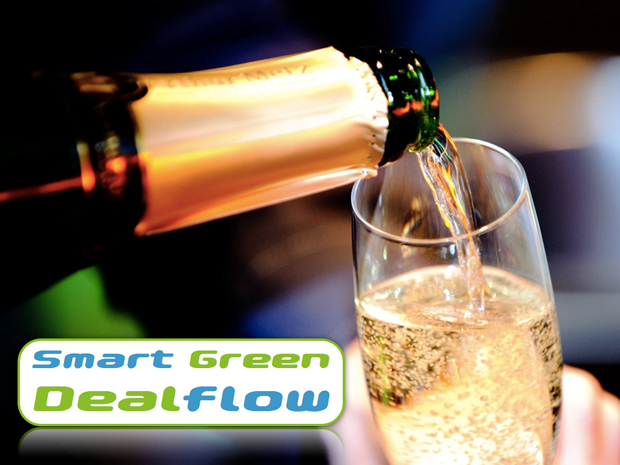 Please keep sending us your press releases for future editions of Smart Green Dealflow.